Want your photo look amazing and fashionable? Looking for unique and trendy Lightroom presets with popular color palettes? We have gathered a universal set of best presets for Lightroom which is trendy in 2018. They are suitable for wedding, street, lifestyle, fashion, baby, event, food, portrait, and travel photography. These best free Lightroom presets can change the white tone level, contrast, shades, brightness, clarity, sharpness, adjust black hues, make a depth of the shot, make the skin softer, eyes brighter, and add a modern film/matte/pastel/b&w effect to your photos in one single click on your laptop. If you are looking for new color effects, creative combination of colors and tints for your photo editing, this collection is what you need. Look at your images from another angle, give them a new atmosphere and mood. Download these best free Lightroom presets and you will definitely find the application for it! No matter what purpose you have: enlarge photographic portfolio or post a photo in Instagram, this bundle of Lightroom presets will be in handy. The top Lightroom presets consists of 10 plugins, which will significantly shorten the time spent on editing photos, speed up the workflow and give you many new unusual ideas about color correction. You will read a detailed description of each preset, where to use them, testimonials of satisfied users, and see photo examples. This will simplify the choice of the plugin you are looking for. The first preset is designed for editing colors of wedding images. With a single click, you can professionally edit hundreds of wedding pictures in one style. Play with colors, saturation, vibrancy. But they will not change the balance of black and white. They will crumple the contrast and add shadows. You can experiment and use the preset for other photographic styles too. This preset makes your photo gentle and clear. You get an amazing light picture. It is suitable for editing newborn, wedding and couple photos outdoors. If you have many white color on your photo, this preset will balance it and make the image look great and natural. 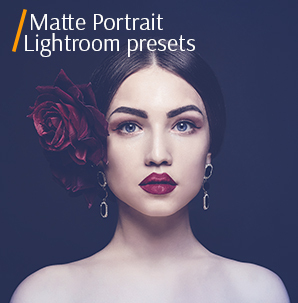 Portrait best lightroom preset is a perfect choice for advertising or magazine’s images. It is often used by bloggers to add colorful effects and look stylish on their Instagram. Make a high end look with this plugin. All photographers use black and white color change. Make it professional with this preset. B&W conversion have always been and will be in the trend. 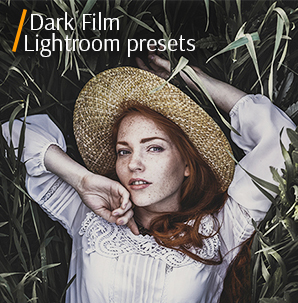 Dark tones of this best Lightroom preset will make your photo emotional and dramatic. Best preset for Lightroom provides film effect. Now your photo will look like a picture from your favorite movie captured on Kodak, Fuji, etc. Preset is recommended for editing nature and portrait photos. This LR preset adds a glamorous style to your photo. You can use it for all kinds of photos. Family photos made indoors or in the studio will be enhanced and made warmer by means of this preset. The second preset will make your pictures vibrant with rich tones. Natural light Lightroom presets add "life" and make the photos more vivid. They are ideal for pictures taken during travelling, holidays, vacation or near the beach. Any landscape will look delightfully beautiful, gritty, dramatic, and a portrait photo with this preset will surprise you with unusual shades and color palette. Want to make hipster photographs in a matte or soft style? 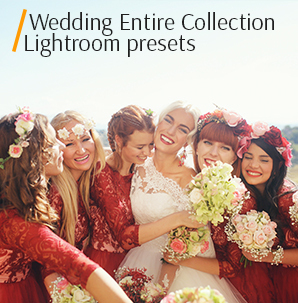 This plugin is suitable for bridal, portrait, boudoir and nature pictures. 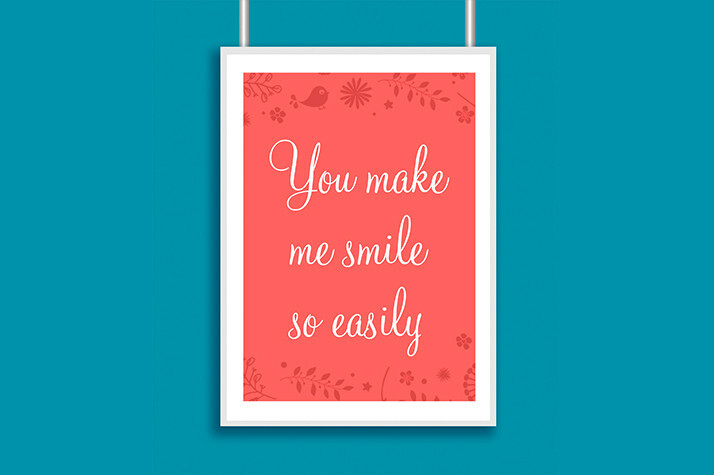 It has been created to give your photographs a natural warm effect. Orange and green colors will become saturated. It is suitable for pictures against the sky made outdoors in the woods or near the beach. This best Lightroom preset is suitable for street, city, urban, fashion and travel photography. Street preset creates a matte photo effect, adds vivid colors and muted tones. Rainy shots look their best after this LR preset. Let FixThePhoto help you edit your photos professionally but free and without additional costs. You can download this 2018 collection for a few minutes and enjoy the finished photos. These 10 best free Lightroom presets are designed by professionals and can be applied to different styles of photographs: wedding fashion, street, urban, portrait, travel. This free kit will free up a large amount of your time, which you usually spend on editing in Lightroom. Now you can use this time to develop your own business or your family.